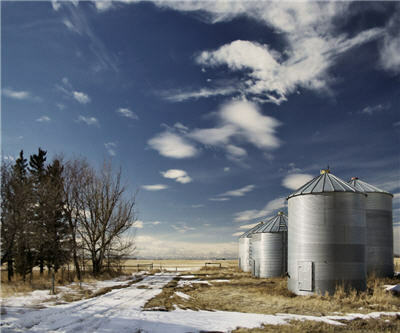 The big three North American potash producers – Agrium (NYSE:AGU), Potash Corp. of Saskatchewan (TSX:POT) and Mosaic Co. (NYSE:MOS) – have settled anti-trust claims in the US without admitting any wrongdoing. Potash Corp and Mosaic will each pay around $44 million, while Agrium agreed to a $10 million payment. Another defender Russian potash giant Uralkali (LSE:URKA) settled the claims in September also for around $10 million. The drawn-out class-action – thrown out in September 2011 last year only to be revived by the US Court of Appeals in June last year – dates back to 2008 and accuses seven companies of engaging in a global conspiracy to raise the price of potash since 2003. Together the groups alleged to operate as a 'cartel' produce some 70% of the world's potash – a key ingredient in fertilizers. Global demand is between 50–60 million tonnes per year. Chinese and Indian consumption drove the potash price from $100/tonne in 2004 to above $900/tonne in the run up to the 2008 recession when the boom went bust and prices rapidly fell back to $350/tonne. After trading in the $500–$540 a tonne range for most 2011, the price of the soil nutrient steadily declined last year to average around $460–$470 a tonne. At the start of the year Canpotex – the offshore marketing arm for the Agrium, Potash Corp and Mosaic – signed a deal with China for around $400 a tonne. Talks with India – the world's number one importer – continue. India has been eager to diversify its supply and state-owned enterprises from the country have been in talks with two Canadian potash juniors about off-take and ownership deals.